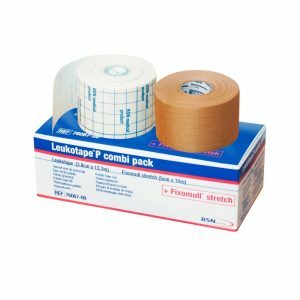 This is the best tape for patella taping. The underwrap will protect your skin. Free postage Royal Mail 2nd class. If you are unsure how to tape then consider purchasing the tape complete with instructional video.